No, it’s not THE Booker (Prize), but this one is pretty cool too, and I am thrilled to receive it! The Booker Award was given to me by Mardi Orlando, author of a wonderful metaphysical fantasy, Secrets of Ghosts. I recently read it, and enjoyed it so much that I immediately sat down to write a 5* review, which was featured at my Indie Book Review Fest. Secrets of Ghosts is available at Amazon and Barnes & Noble as ebook/paperback/hardcover. 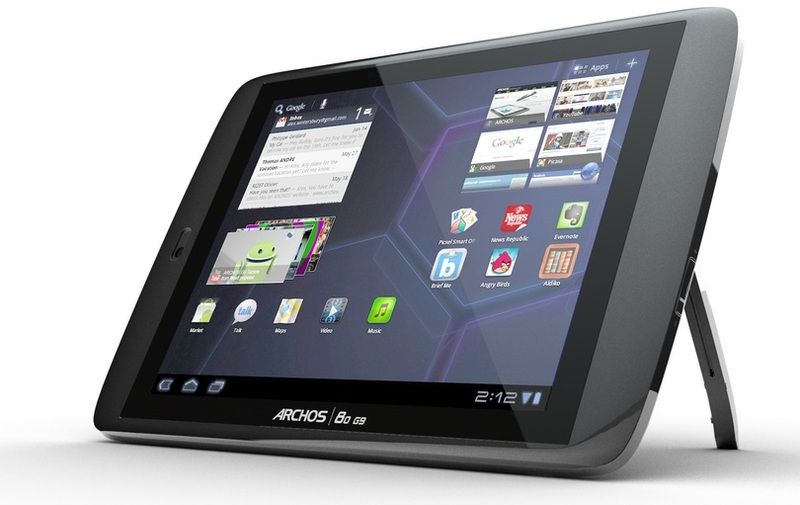 Here is the link to Mardi’s post about the award: http://www.mardiorlando.com/the-booker-award.html . Many thanks, Mardi! I am privileged and honored to receive it from you! What I especially like is that this is not a blog award – rather it is given to authors. To accept it, I am asked to list 5 of my favorite books and pass it on to 5 other authors, which I’ll gladly do. The Master and Margarita by Mikhail Bulgakov. 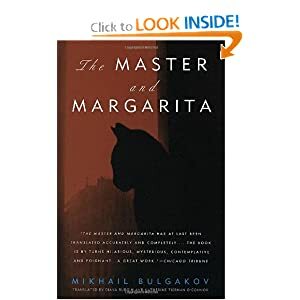 Widely regarded as one of the foremost visionaries of the 20th century, Mikhail Bulgakov is arguably the father of the contemporary urban fantasy. Written in the 1930’s, Bulgakov’s masterpiece takes place in the Stalinist Moscow, when Satan himself descends on the unsuspecting city to play with lives and desires of mere mortals and to organize his annual ball. It is about the writer – “Master” – who is writing a book about the crucifixion of Jesus Christ and the predicament of Pontius Pilate, and about a secret affair of said Master with his beloved Margarita. The book is so profound, so entertaining and so amazing(!) that I would have given it 50 out of 5 stars, if such option was available. I read it in Russian, and I can only hope that the English translation does it justice! I hear that the best translations are by Ginsburg, or Burgin/O’Connor. Here are a few of Bulgakov’s famous catch phrases, many authored by Satan (who is a very cool character, by the way): “Manuscripts don’t burn,” “Cowardice is the worst of sins,” “They are generally not bad people, it’s just that the real estate issue has spoiled them,” “Why are humans so afraid of shadows? What would the world be like without a shadow of a tree?” “He hasn’t earned the light; he has only earned peace” (The above are my own translations directly from Russian – translations of the same phrases in the book may vary). I can equally highly recommend Mikhail Bulgakov’s other books. Read more about those here: GOLD TRAIN Blog Tour Centerpiece: May Day Interview. 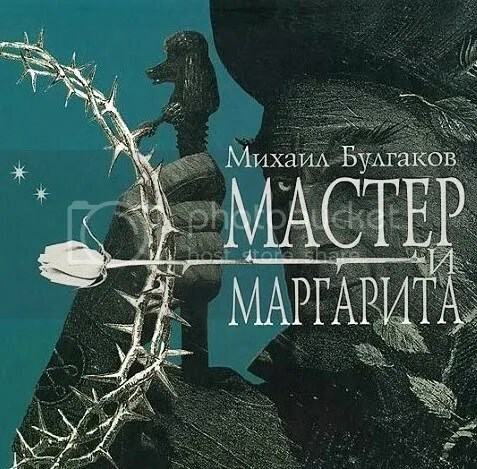 The Russian Jubilee edition of The Master and Margarita (Russian: Master i Margarita). The new excellent movie is available on Amazon with English subs. A word of warning: The movie is truly superb and true to the book, but the translation as I hear is not as good as it could be. Journey of Souls by Michael Newton (non-fiction). It is a compilation of fascinating case studies of past lives by various patients, recounted by practicing psychiatrist and pioneer in past life regression. When I first read this book years ago, it opened my eyes on many things. Awesome! Animal-Speak: The Spiritual & Magical Powers of Creatures Great & Small, by Ted Andrews. Incredibly useful and well-written reference guide to the wisdom of the animal world, which provides techniques for recognizing and interpreting the signs and omens of nature. Meet and work with animals as totems and spirit guides by learning the language of their behaviors within the physical world. 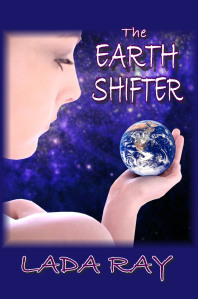 Includes extensive wisdom of Native American shamans, Chinese and other cultures. 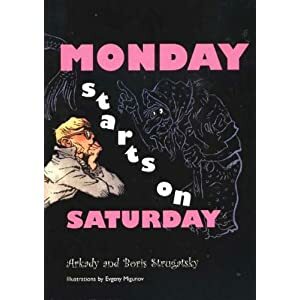 Monday Begins on Saturday (Also, translated as: Monday Starts on Saturday) by Brothers Strugatsky. Move over, Harry Potter! Written in the 1970s, it is “Soviet research science meets the paranormal.” What a delightfully magical, entertaining, satirical and profoundly philosophical book this is! It features the Institute of Magical Affairs, located somewhere close to Moscow in Kitezhgrad, a magical town, which was recently discovered and lifted from the bottom of a sea. As the Institute completes its revolutionary, cutting-edge design of the… magic wand, the protagonists, beautiful research witch Alyona and her beloved Ivan, have to overcome tremendous odds and a huge dollop of malicious witchcraft to be together. Russian Edition: Ponedelnik Nachinaetsa v Subbotu. A blockbuster movie based on Monday Begins on Saturday, entitled Sorcerers (Russian: Charodei) was made in the early 1980’s. Immediately after that, the girl’s name “Alyona” (which in fact is an ancient Russian name) became incredibly popular. If you speak Russian, you can watch it on Youtube. 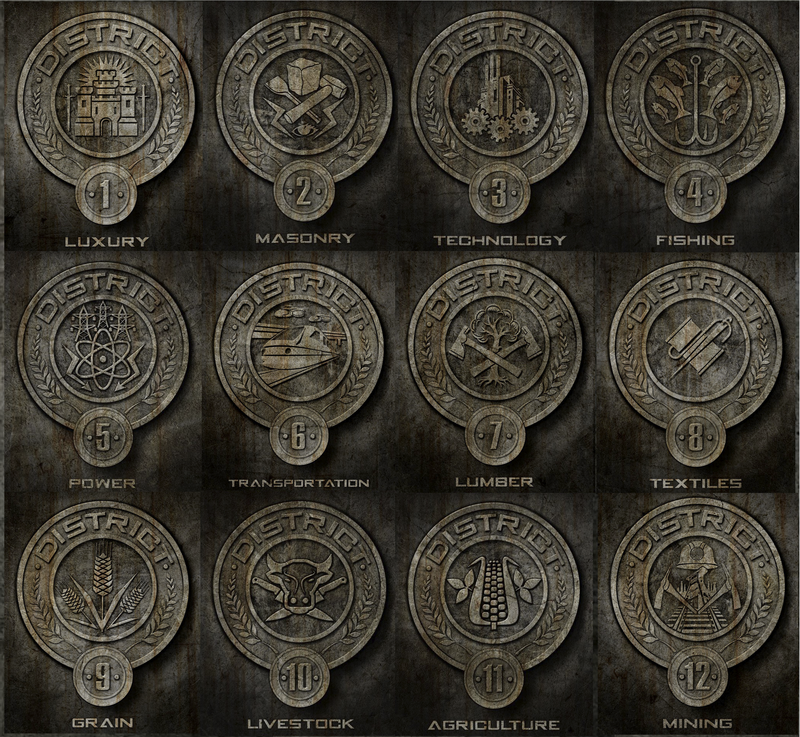 Brothers Strugatsky are the classics of the Soviet scify/fantasy, as well as the mystery/thriller genres. Their other book, The Era of Mercy, is another favorite of mine. It is about a huge wave of brutal crimes that swept Moscow in 1945, immediately after the end of WWII. It is also about the important lessons and choices the young detectives have to make while trying to solve the mystery of the Black Cat. 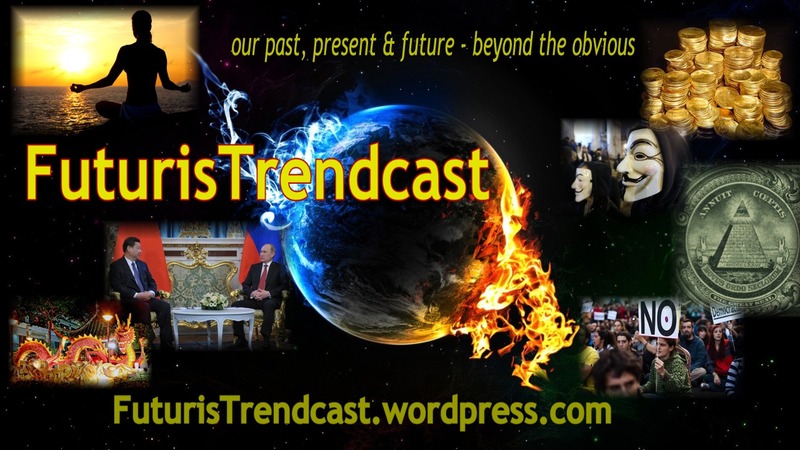 The mega-popular blockbuster TV mini-series based on The Era of Mercy made in the early 1980’s, starred the famous Russian singer Vladimir Visotsky and was entitled: The Meeting Place Cannot Be Changed (Russian: Mesto Vstrechi Izmenit Nelsia). I just finished watching it on Youtube. Simply awesome! As my fifth choice, I decided to include Harry Potter and the Prisoner of Azkaban by J. K. Rowling. I think this is the best book of the Harry Potter series and I just love the character of Sirius Black! Also, J. K. Rowling is my inspiration. I know, I know, this is not the book’s cover, but shall we say, I am not a fan of the American covers of the Harry Potter books. I think, this movie poster is sooooo much more appropriate. In conclusion, I just wanted to say that listing some of my fave books here was a fun exercise in soul searching, which made me pause and think about what is important and what isn’t. I am hereby making a solemn promise to myself to post reviews of the above, as well as of some other great books. Thanks to my friend Mardi, today I have made an earth-shattering discovery that being a thoughtful reader/reviewer would help me become a better writer. Imagine that!